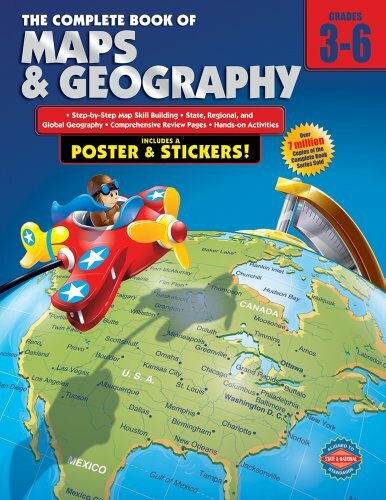 The Complete Book of Maps & Geography provides 352 pages of fun exercises that focus on developing necessary skills such as map interpretation, identifying geography, global navigation, and more!Over 4 million in print! Designed by leading experts, books in the Complete Book series help children in grades preschool-6 build a solid foundation in key subject areas for learning success. Complete Books are the most thorough and comprehensive learning guides available, offering high-interest lessons to encourage learning and fun, full-color illustrations to spark interest. Each book also features challenging concepts and activities to motivate independent study, and a complete answer key to measure performance and guide instruction. 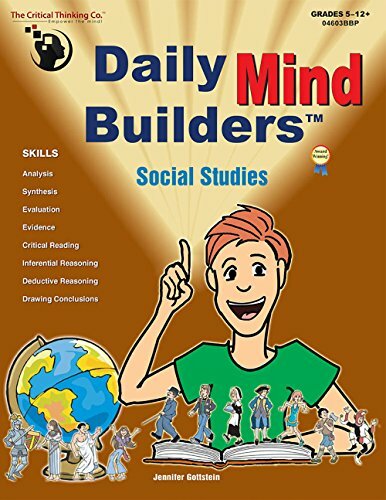 In addition to waking up sleepy brains for the day's lessons, these short, fun daily activity pages develop the most important reading comprehension skill found on all standardized reading tests. Synthesizing disparate information and using the result to produce a reasonable conclusion is an essential skill assessed on standardized reading tests. This comprehension skill usually determines a child's reading score--and every Daily Mind Builders page develops this skill. Each daily activity page includes two puzzles. The first puzzle is a short, true mystery. Its solution requires careful reading, inferential reasoning, and deductive thinking. The second puzzle involves a process of elimination involving the meanings of words or relationships between words. 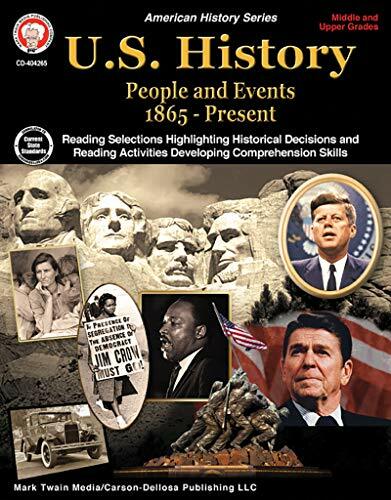 The Mark Twain U.S. History: People and Events 1865–Present social studies book explains the decisions and events of America’s past. 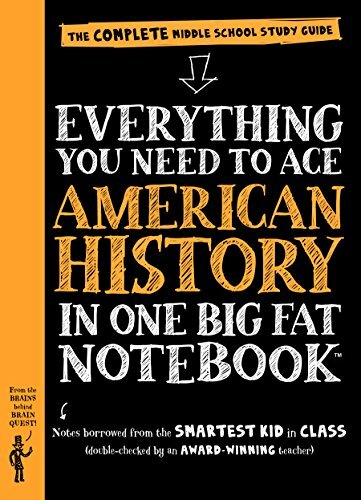 This American history book for middle school features historic photos, detailed timelines, and profiles of the people who shaped history during that time.U.S. History: People and Events 1865–Present helps middle school students understand how America came to be. 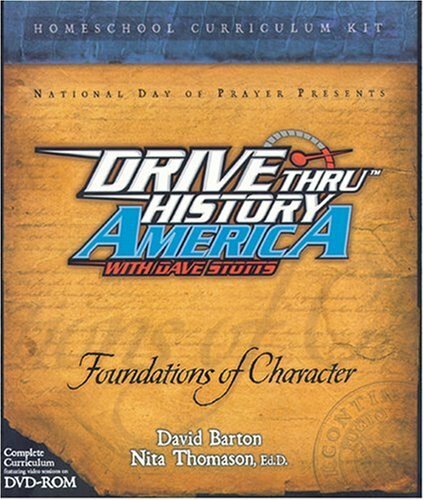 This book encourages students to get involved in the learning process by providing:-research opportunities-discussion questions-graphic organizers-map analysisMark Twain Media Publishing Company creates products to support success in science, math, language arts, fine arts, history, social studies, government, and character. Designed by educators for educators, the Mark Twain Publishing product line specializes in providing excellent supplemental books and content-rich décor for middle-grade and upper-grade classrooms. History is like an intricate puzzle! Help your students develop a deeper understanding of how the pieces fit together by keeping a Book of Centuries. 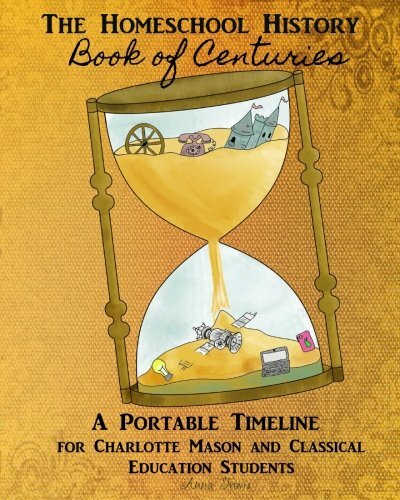 As your student discovers historical heroes, villains, battles, artists, inventions and events, they make note of them and the year in their portable timeline. The Homeschool History Book of Centuries gives a double page spread to the earliest historical eras. As students move forward along their timeline they will find more pages for each century, giving them room to record personal interests such as family history. The Book of Centuries is a long-term project, stretching over as many years as a student maintains interest. Provide older students with their own timeline, or keep a family Book of Centuries with younger students. Anna Travis is a homeschooling mama to five kids. 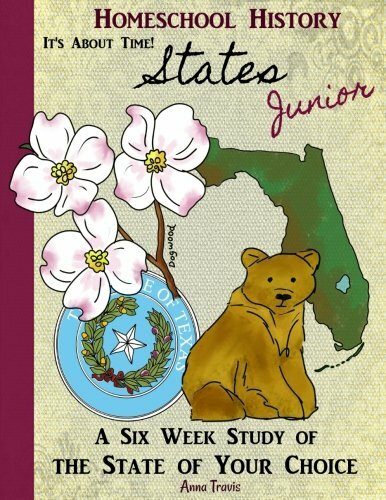 They love the Charlotte Mason method, and Anna enjoys creating affordable resources for other homeschool families. 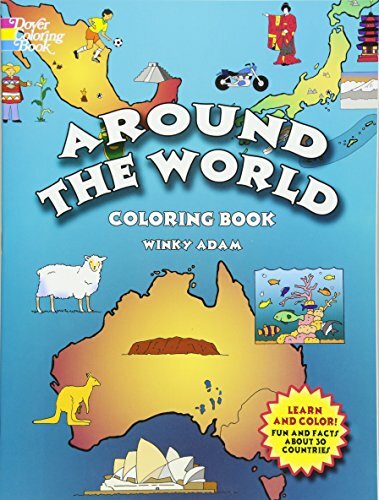 Ideal for home or classroom use, this entertaining and educational coloring book helps youngsters identify and locate Mexico, Argentina, Saudi Arabia, India, Spain, France, Nigeria, and 23 other countries of the world. A map of each nation contains names of major cities and is accompanied by ready-to-color pictures of each country's national flag, landmarks, and natural resources. Engaging facts and statistics highlight the unique features of each country.A useful learning tool for elementary school students, the Around the World Coloring Book will also provide preschoolers with challenging activities. 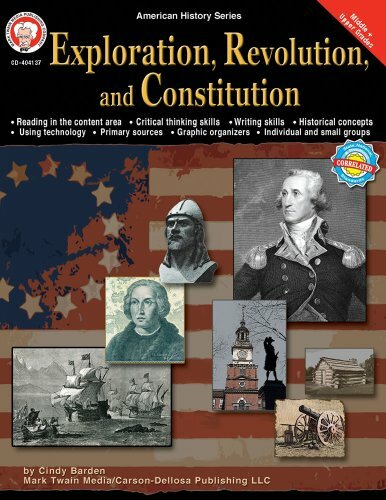 Bring history to life for students in grades 6–12 using Exploration, Revolution, and Constitution! This 128-page book is perfect for independent study or use as a tutorial aid. 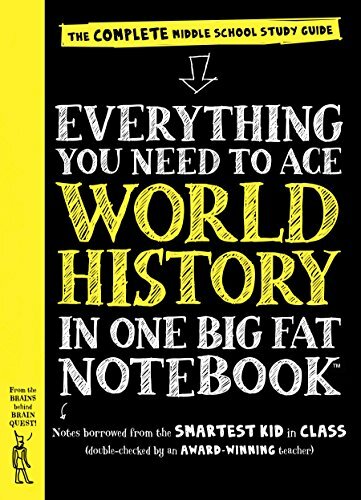 It explores history, geography, and social studies with activities that involve critical thinking, writing, and technology. The book includes topics such as the land of the Vikings, Christopher Columbus, colonial life, the Boston Tea Party, and patriots. It also includes vocabulary words, time lines, maps, and reading lists. Aligned to Common Core State Standards, NCSS standards and national and Canadian provincial standards.